The Walking Dead: Does Fear Crossover Reveal Mean Morgan Is Going To Die? Worlds collide, and there's reason to be fearful. The character who'll appear in the crossover between The Walking Dead and spin-off series Fear The Walking Dead has been revealed, and it's not who fans expected. Most theories had pointed to Abraham Ford showing up on Fear, since the location and timeline roughly matched up (and there was some hinting from actor Michael Cudlitz too), while others had suggested Morales or, going the other way, we'd see Madison on the main show in the future. 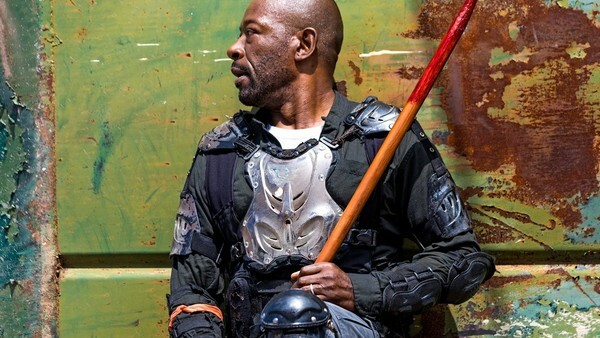 Instead, it's Morgan Jones, played by the great Lennie James, who will be venturing to the spin-off - and that could be bad news for fans of the main show. Showrunner Scott Gimple did counter that by saying Morgan had a lot more story left on TWD, but that could just be a reference to this season, although the character has been absent for large spells before. 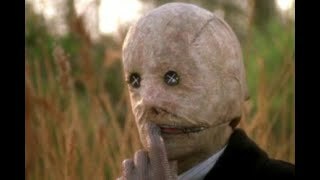 Morgan has seemed likely to die for a while now, especially with his mental state regressing back towards the Clear days, and this would be a way of killing him off but keeping the character around in the world. Fear takes places around the gap between Seasons 1 and 2, so it could show us more of Morgan between his departure from and first reunion with Rick. What do you think about Morgan going to Fear TWD? Do you think this means he'll die? Share your thoughts down in the comments.